At the Tokyo Game Show this year, Sony announced that it will be halting production on the PS Vita handheld console in Japan over the next year. Currently, Japan is the only market that is confirmed as ending production, though it is likely other production lines will shut down as well. Especially considering Sony’s American and European divisions have previously announced that production of physical Vita games is set to end by March 31st, 2019. The news was shared by the company at Tokyo Game Show and picked up by news aggregate Gematsu. Sony has not announced a new handheld console, nor does the company seem likely to do so. 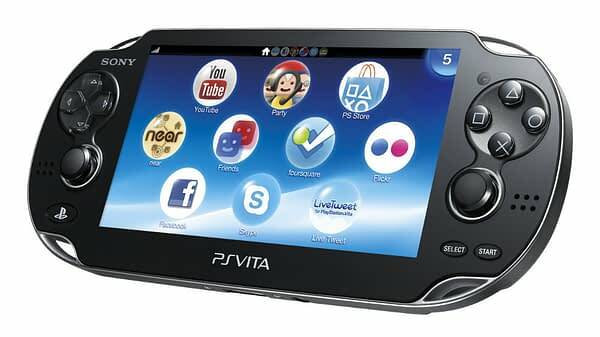 It has been 7 years since the initial launch of the PS Vita back in Fall of 2011. It’s unclear if Sony plans to continue manufacturing the device for other countries. But seeing as Japan is its biggest market and other Asian countries merely sell Japanese imports, we’ll likely have to say goodbye to the console in the near future.